What’s the value of Agile out of the box? 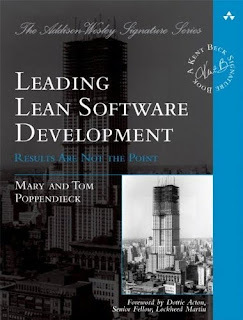 In Leading Lean Software Development, Mary and Tom Poppendieck present a handbook for how to run a software development group, top to bottom. I intended for this to be a simple review of concepts known to me for years, but the book offered much more. The book’s jacket describes it better than I can: They “show software leaders and team members exactly how to drive high-value change throughout a software organization—and make it stick.” If you are completely new to agile and lean you the book might move a little fast for you. If this is the case, I suggest you spend some quick time getting agile and lean 101 elsewhere first. If you walk away with one concept after reading this book it should be to believe that success comes from people. 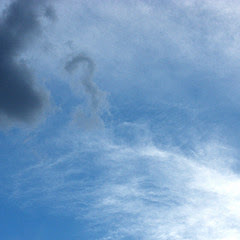 The best companies focus on developing problem solving skills and local decision making. These companies favor adaptability over efficiency. These companies make money to survive rather than simply surviving to make money.